Thanks to Hollywood’s newfound infatuation with hiking, foot traffic on American trails has gone bonkers. But there is a whole world of trekking out there beyond U.S. borders with a fraction of the crowds. For example, Te Araroa in New Zealand. Chances are, you know someone who has hiked it or is planning to hike it, as its popularity is growing like wildfire. 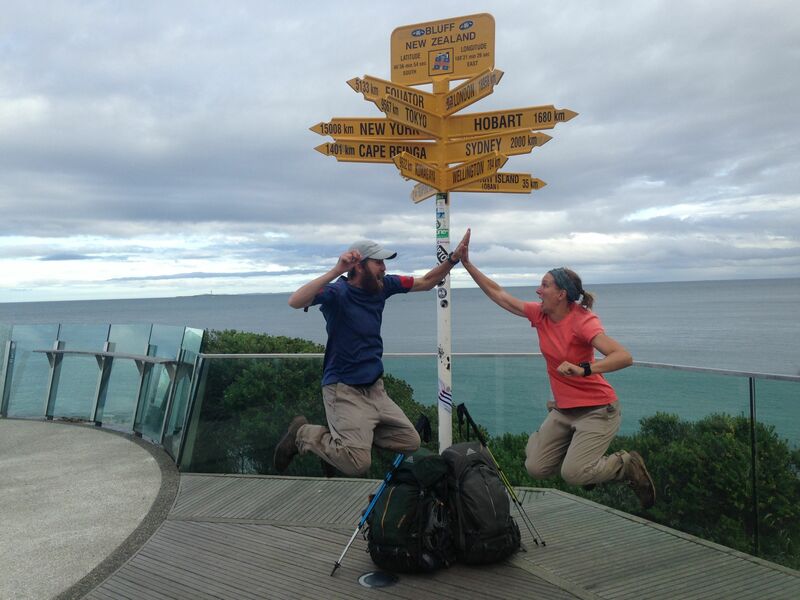 My husband Justin & I began our trek on Nov. 27, 2014, and finished on March 29, 2015. That’s 123 days, or 4 months and 2 days, for those who were trying to do the math (I don’t like math, so you are welcome). This first post in my multi-part series on Te Araroa will with merely answer the 5Ws. Full disclosure and caveat: this is a dream vacation full of challenges. 1) What is Te Araroa or the TA? Te Araroa (pronounced tee-are-a-rho-a–and don’t worry, it took us months to get the pronunciation correct) is a continuous trail that traverses more than 3,000 kilometers (nearly 2,000 miles) through the North and South Islands of New Zealand. It means “the long pathway” in Maori (which is why there is no “the” in front of Te Araroa because that would be redundant). Although it officially opened on Dec. 3, 2011, it’s been a long time in the making since Kiwi journalist Geoff Chapple first proposed the idea in a 1994 newspaper article. The trail can still be considered in its pioneer stages, as it continues to change year after year. Diversity is its calling card; Te Araroa takes you across empty white and black sand beaches, through fern-ridden forests and over misted and snow-crowned mountains. It is wild and it is rugged and you will think you stumbled into a fantasy the whole time. 2) Where is the TA? New Zealand. 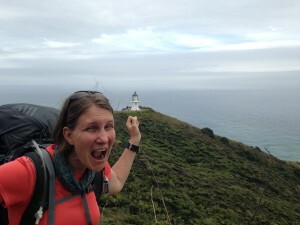 The northern terminus is at a lighthouse at Cape Reigna at the top of the North Island (popular tourist hot spot) and the southern terminus is Bluff at the bottom of the South Island (also popular tourist hot spot). The trail is loosely marked by orange triangles and poles and follows a mix of terrain, including roads, alpine forests, sweeping valley floors, open fields and beach walking. 3) Who can hike the TA? 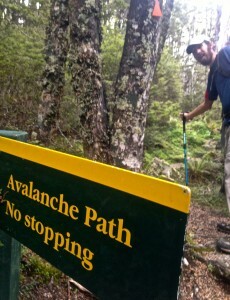 Te Araroa is not recommended for beginners. Sure, beginners have tried, and succeeded. But it’s just not recommended. 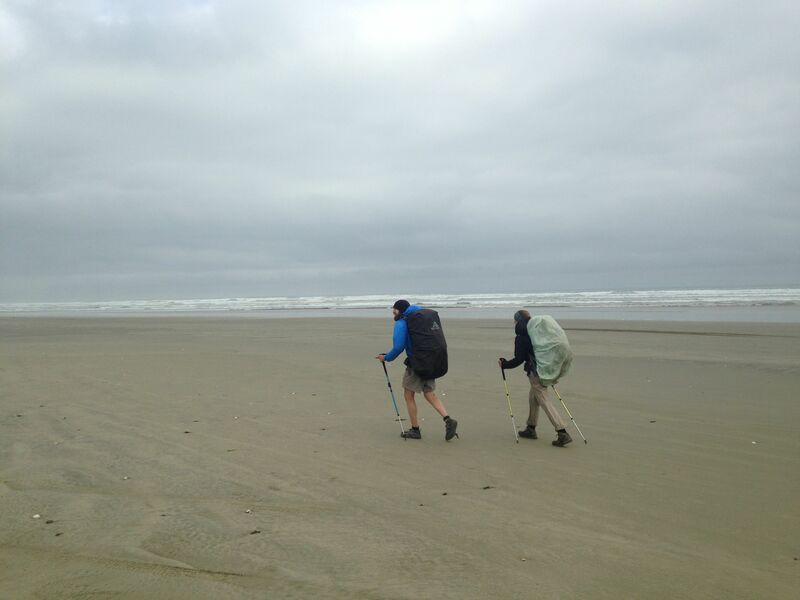 In our opinion, which is based on more than 10,000 combined trail miles, it is hard hiking. There are challenges you wouldn’t even dream of (more on that later). But, anyone can do it. You’ll need a visa; we got a 6-month visa…allow for at least 6 weeks to receive it. You’ll also need some dough; New Zealand is not cheap. 4) When can you do the TA? Being in the southern hemisphere, NZ has opposite seasons from the states, which is why this is a good “winter” hike for Americans. Most people hike southbound, as the North is the warmer island with spring beginning in October, while the South Island stays colder and wetter through January. The option exists, though, to go both directions. The southbound starting window is recommended between September and December, while going northbound means starting in January to avoid significant snowpack at higher elevations. We had friends who experienced 5 feet of snow on the South Island in December. 5) Why would you hike the TA? Yes, it is hard. But it is New Zealand. Being there alone is otherworldly. With scenery copy and pasted from “Lord of the Rings,” you can’t go wrong. Plus, Kiwis are really, really nice people and walking their trails means you get to experience their history and culture first hand. We did it because we always wanted to go to New Zealand and didn’t want to go the camper van route. We also love long-distance hiking and challenges. So, if I haven’t scared you away, let me point you to the best resources. Start with the Te Araroa Trust (organization that manages the trail) and Te Araroa Wiki web pages. Join the Te Araroa Facebook groups to see what others have asked and ask your own questions. Read blogs from Te Araroa alumni (we blogged through our trip and you can find those posts under “Te Araroa”). My name is Patrice. Some call me Steadee. 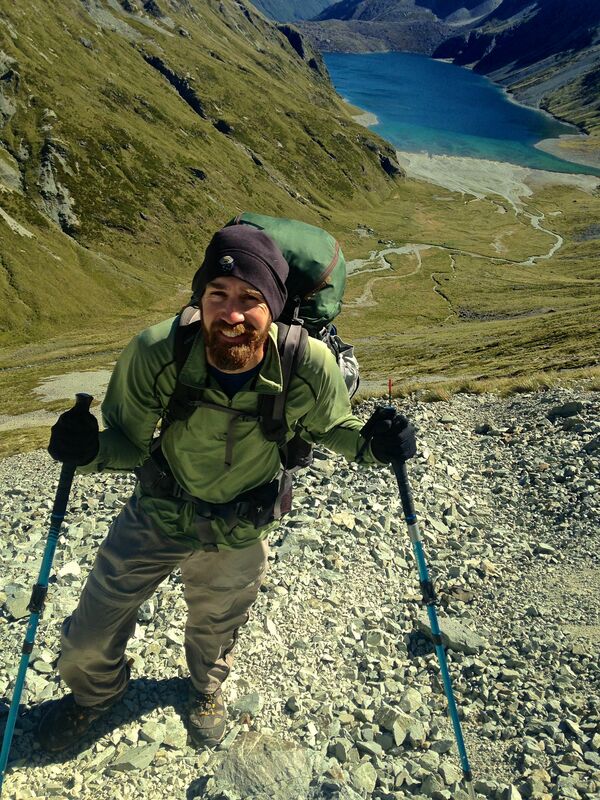 Writer by trade, adventurer at heart, I live a life less ordinary with my husband, Justin. With an address of Everywhere, we are most often found either on the trail or being professional nomads in the hospitality and outdoor industry. Chips and salsa, chocolate, horror movies, the smells of rain, fresh grass and garlic … these are a few of my favorite non-hiking things. Hit me up on Facebook, Instagram or my blog, all of which can be reached via my website, www.wanderinglavignes.com.